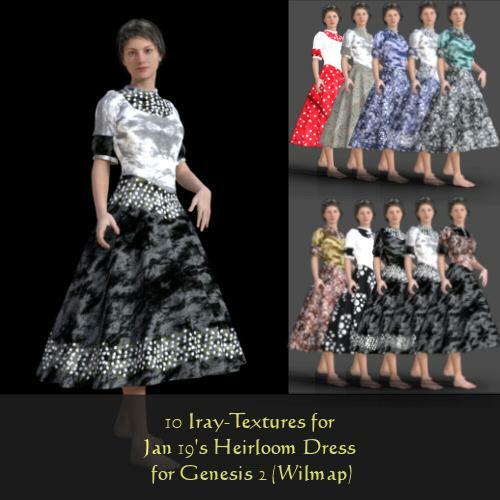 10 Textures for Heirloom dress, made from Jan transfer to Gen2 by Wilmap. Unzip into your My Library folder, you can find it in the same folder as the dress. CHACORNAC (3 years ago) Inappropriate? Efyriel (3 years ago) Inappropriate? I've upload again, hope it works now.